The group of tumours known as malignant germ cell tumours occur in a number of different places in the body, and this project is focusing upon the development of an exciting new approach to treatment. The team are targeting short pieces of genetic code in the tumours, and this tactic could result in new, non-toxic therapies with fewer side-effects. Our funding is providing the team with the opportunity to work with genetic code to develop new, ‘clean’ therapies to treat malignant childhood tumours. Malignant germ cell tumours are a group of childhood tumours that occur mostly in the ovaries and testes but also at other body sites, including the brain. At present, treatment may include a combination of chemotherapy, surgery and radiotherapy. Although most young people do well, some relapse or have tumours that are resistant to conventional chemotherapy. MicroRNAs are small pieces of genetic code, and alterations to their levels can cause the onset and progression of various cancers. Dr Matthew and his colleagues have identified microRNAs that are at high levels in all malignant germ cell tumours, and are now using special molecules to block them, an enlightened approach that should have little effect on normal cells and therefore produce few treatment related side-effects. If, as expected, this project is successful in removing tumour cells while having little effect on normal cells, the team may have developed a revolutionary new ‘clean’, non-toxic treatment for high-risk malignant germ cell tumours. This will improve the outcome for children living with this form of tumour, and reduce the effects of chemotherapy during treatment and in the following years for young people with low-risk malignant germ cell tumours. The importance of this work cannot be underestimated, for the chemotherapy drugs currently used are associated with significant toxicities such as hearing loss, kidney and lung impairment, heart disease and second cancers. 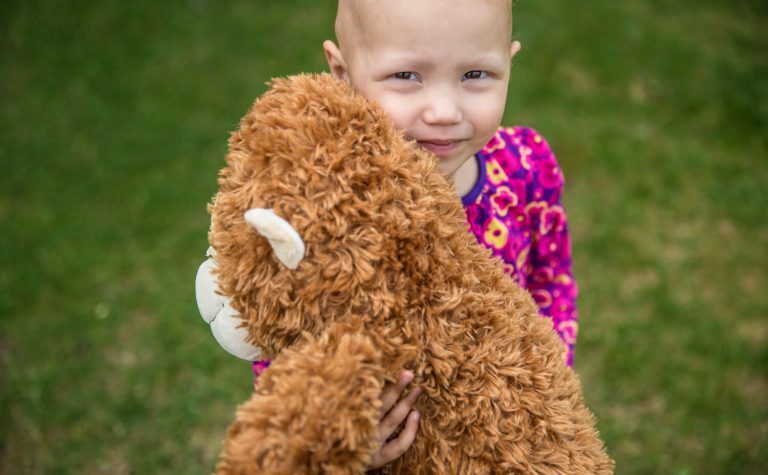 This exciting new technology also has the potential to be applied to a number of other children’s cancers, in which altered levels of microRNAs have been identified. Dr Matthew Murray is an Academic Consultant Paediatric Oncologist, and his laboratory work is recognised internationally. 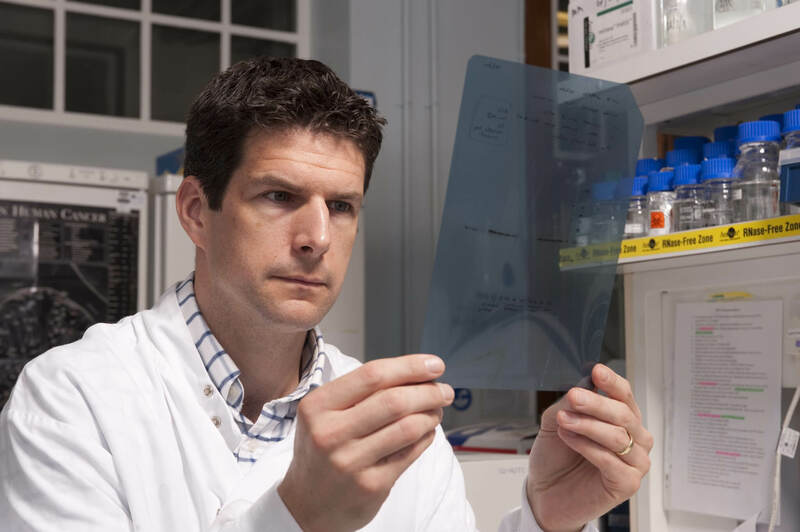 In collaboration with Professor Nicholas Coleman, co-investigator on the project, he has already published ground-breaking research on this new approach to treating childhood tumours. The Coleman laboratory at the University of Cambridge has the personnel and laboratory infrastructure to underpin this vital work. With their combined knowledge, specialist expertise and understanding, Dr Murray, Professor Coleman and their team are exceptionally well-placed to undertake this project.